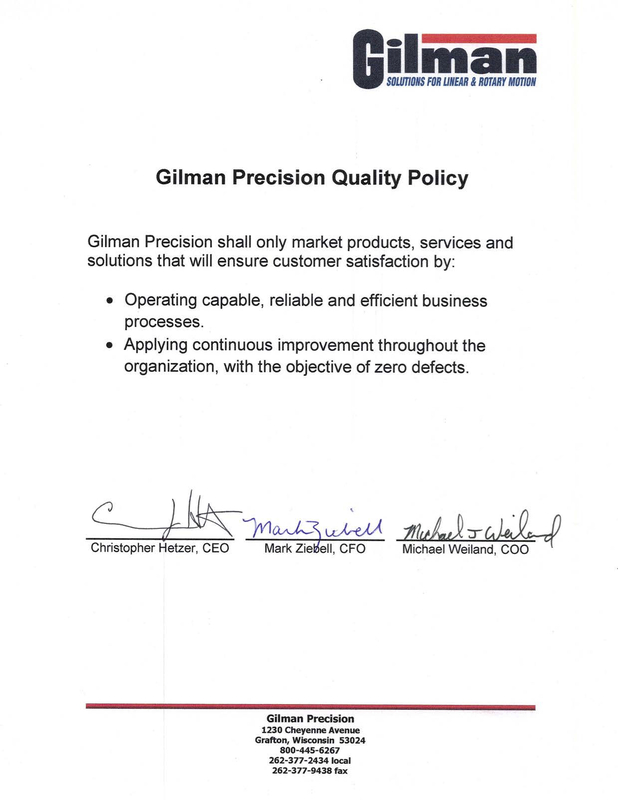 Gilman Precision is pleased to announce the acquisition of Roller Precision Spindle Repair. John Roller, previous CEO of Roller Precision, will join Gilman’s team as the Spindle Repair Supervisor. As a result, Gilman’s spindle repair services will double in size, provide expert knowledge and add resources to repair products more efficiently. Previously, Roller Precision Spindle Repair served southeastern Wisconsin and the Midwest regions for over 20 years as Oetlinger. In the past three years, John Roller purchased Roller Precision and set to work with 25 years of personal spindle and machining experience to assist him. Since then, Roller Precision has improved its evaluation process to provide quick turn-around and feedback for its valued customers. Common repairs include, but are not limited to, brands such as Mori Seiki, DMG Mori, Mazak, and Kitamura. In the role of Spindle Repair Supervisor, Mr. Roller will be responsible for overseeing spindle technicians, estimating repairs, and refining the repair, rebuild and refurbishment processes. 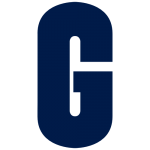 Additionally, he will support Gilman’s business development team through generating repair sales growth and becoming a point-of-contact for transferring contacts. Gilman now has the opportunity to prepare for future growth in the spindle department, and enhance customer care through continuously improving end results. Gilman Precision develops customized slides and spindles for value-minded engineers with exacting needs and standards. Additionally, Gilman provides expert service for virtually any manufacturer’s equipment. Serving a variety of industries, these engineered solutions are advanced by a highly skilled and experienced team that delivers on-time and within budget. For more information, visit www.gilmanprecision.com, or call (800) 445-6267.